Agent Sasco is aligned with heavyweight talent on his latest single “Change” featuring Stonebwoy, Kabaka Pyramid and Spragga Benz. 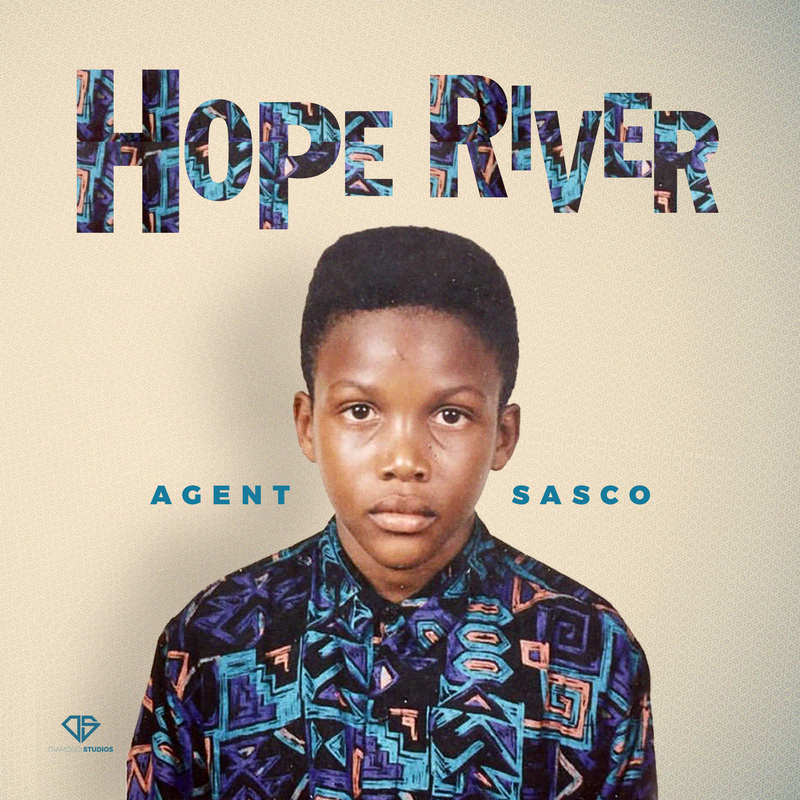 The new song taken from Sasco’s Hope River album showcases rookie and veteran voices in afrobeats, reggae and dancehall respectively. Today (Aug 9), “Change” will air on Apple Music as Ebro Darden’s Beats1 Banger. In 2018, Sasco continues his streak of versatility in hip-hop, reggae, and dancehall. “Change” is just one of the many standout tracks from Hope River that features talent from Jamaica. The legend Stephen “Ragga” Marley takes an objective stance on the good and bad on “Grateful”; icon Buju Banton speaks on Sasco’s potential for greatness on “Passage of Time” interlude from a rare 2004 interview; reggae-inspired rapper Kardinal Offishall imagines a world we may never see on “Legacy”; soulful rising songstress Sevana represents for the ride or die ladies in relationships on “They Will Rob You”; reggae upstart Dre Island lends his captivating vocals on “So Blessed,” plus gospel singer Glacia Robinson on “Mama Prayed” and hitmaker Wayne Marshall on “Journey” bring motivational themes to their guest appearances. The latter artist also hops on the Sasco-produced riddim “All Aboard” along with Tessanne Chin, Romain Virgo, Chevaughn, Tony Rebel, Bay C, Jah Vinchi, Queen Ifrica, Tosh Alexander and Majah Hype, which closes the album. Although Sasco has built a reputation as a frequent collaborator in the hip-hop world, on his fourth studio album, camaraderie with fellow Jamaican artists or those with cultural ties to the island helps shape his strongest release to date.Currently, Sasco’s lyric video for the single “Banks of the Hope” has set the tone for Hope River. “The album’s overall theme is hope… that’s what I wanted represented, a story of hope,” said Sasco exclusively to Billboard.